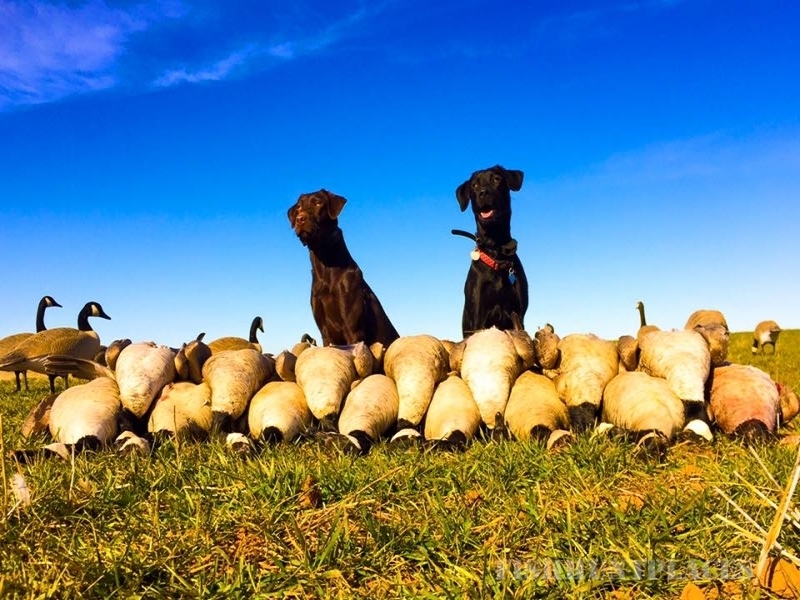 If you are looking for a guided duck hunt, goose hunt or duck club membership in Oklahoma, we have you covered. 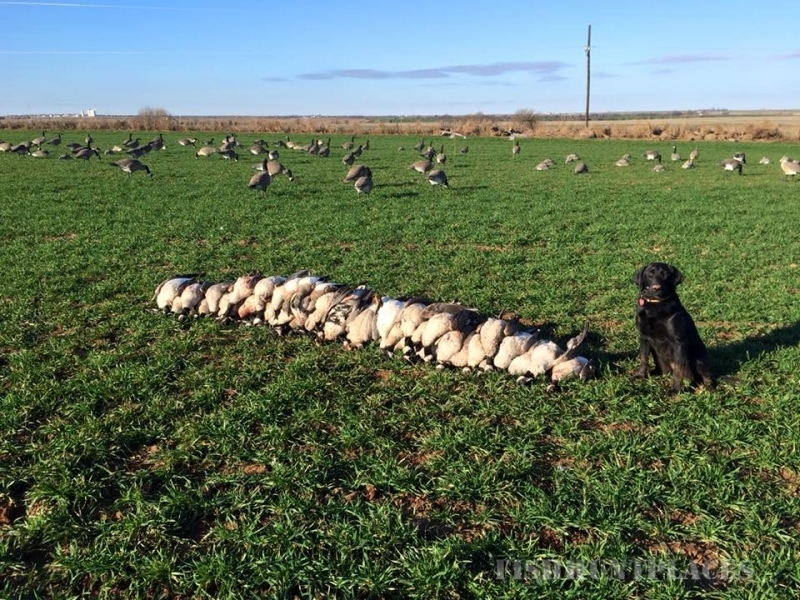 We are Oklahoma's leading provider of duck hunting opportunities throughout the state!!! 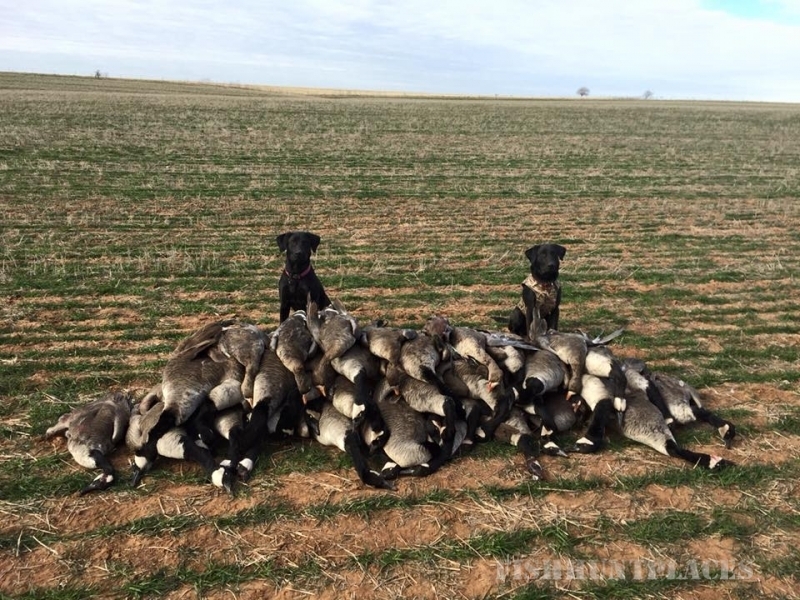 Oklahoma is one of the top waterfowl wintering states in the US. 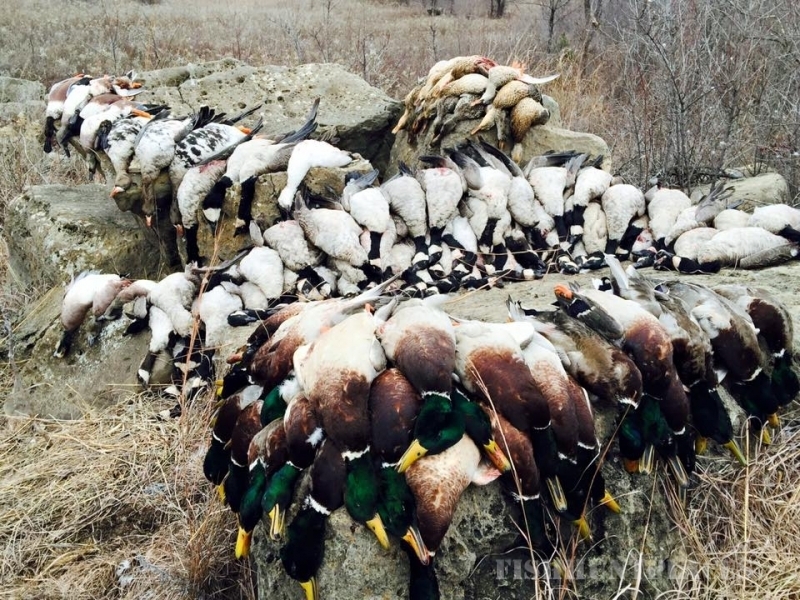 You’ll be amazed at the amount of greenheads and giant honkers we can put in your face. 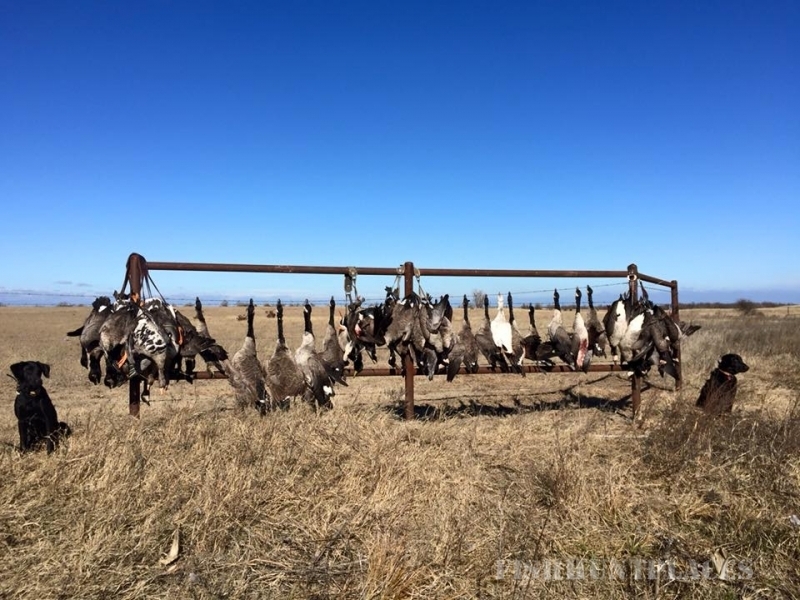 Our Waterfowl hunting areas consist of rivers, watershed lakes, ponds, dry fields! We keep leases all across Oklahoma giving us access to some of the best ground in the state.